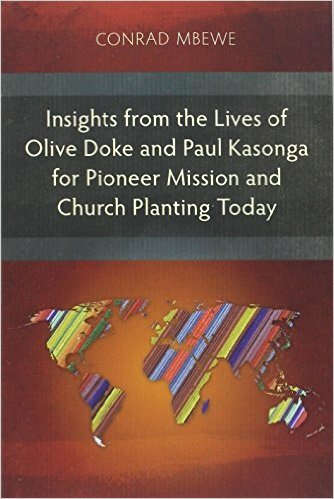 As I have continued to reflect on my last 25 years of pastoral ministry at Kabwata Baptist Church, I have thought about what the challenges of a lengthy pastoral ministry are. 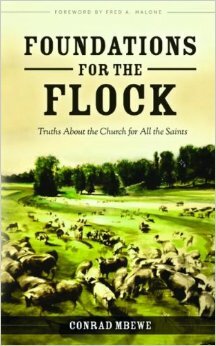 I think that both long and short pastorates have their pros and cons. However, having only experienced a lengthy pastorate, I can only share what I know. One of the greatest challenges of a lengthy pastorate is that of remaining fresh in the pulpit ministry. In other words, you can start sounding repetitive because all that you had to say has been said. It is fairly easy for a roving evangelist to pull out his best ten sermons and illustrations and use them all over the world—with great effect in every place. It is more difficult for a church pastor to do so because he has to preach to the same congregation, year in and year out, as we say. This challenge grows with every passing year. Hence, it must be a greater nightmare for a lengthy pastorate. However, the Bible is an inexhaustible store of saving truth. It contains the unsearchable riches of Christ. You cannot preach through it completely with any meaningful depth even if God allowed you to live to the ripe old age of Methuselah. As a preacher, you also keep studying and thus grow in your knowledge of the Bible. Hence, you can come back to passages you have preached through before and preach through them again with new and deeper insight. At least, that has been my experience. The other challenge is that of being well known by your congregation and still retaining respect—or let us call it admiration—from them. We often say, “Familiarity breeds contempt.” Usually, as church members interact with a pastor and his family, they see flaws that make them realise that they are not angels. With the passing of years, more and more such flaws are seen, and they can result in the demise of a pastorate—or at least in a reduction in its usefulness and impact. A shorter pastorate ensures that the congregation never gets to see that inside the pastor’s well-polished shoes are clay feet! It is important for every pastor to seek to simply be himself. Sanctification is a life-long process. In a long pastorate, church members have the opportunity to see you grow in grace and in your knowledge of Jesus Christ. You gain their respect as they see some of the flaws they saw in your earlier years diminish. They know you must be made of genuine stuff when they see you handle one challenge after another in your personal, married and family life, and in the church, with an ever-growing biblical consistency. Hence, long pastorates can have a positive effect instead of a negative one. Here is another challenge. Many pastors leave their pastorates because they have outgrown their churches and so they must either move on or get chocked. It could be in the area of finances. A church could be totally oblivious to the fact that the pastor’s family has grown and needs more finances to survive. The children are no longer children but young adults, and kindergarten fees have given way to university fees. Prayer finally leads to planning, and the plan is to move on to a church that the pastor can minister in without having to worry about this area of life. Also with the passing of years, a pastor grows in his own ministry. His gifts get sharpened and he gets fine-tuned. People begin to appreciate his ministry in one area more than in other areas. Hence, his ministry outside the church grows in a few specific areas. Where churches fail to discern this growth they can become antagonistic to the very ministry the pastor is finding great fulfilment in. Often, this leads to a short-circuiting of the pastorate. In the new church, the pastor arrives with this ministry already in his curriculum vitae, and so there is less tension about this ministry. In this area, I need to commend Kabwata Baptist Church. We have grown together. Granted, there were times when I felt chocked financially, especially in the earlier years of the church’s life. However, in the more recent past the deacons have been proactive in ensuring that the cloth is cut according to my size. I thank the Lord for this. I can say the same about my writing and itinerant preaching ministry. In 1990, when the invitations to preach away from KBC began to pour in, the elders agreed to give me thirteen weeks a year for external ministry. Twenty-two years later, the quota remains the same, though now almost all the weeks are spent ministering outside Zambia. The deacons also employed a pastor’s office assistant, ministry assistant, and literature assistant to handle the workload related to the church’s administration needs and to my itinerant and literature ministries. I say again, we have grown together! Perhaps the most difficult is that of remaining consistent and focused. So many pastors begin well but in due season they come unstuck. One reason is that they do not have a biblical understanding of success. Once quantity becomes your measure of success, then it will not be long before you start using tricks to bring in the numbers. Who wants to tell fellow pastors that he has been at the same church for twenty years and his church has not yet gone into thousands? Quantity is not the only wrong measurement for success. It could easily be fame or fortune. These plumb lines are also very misleading. It was, I think, in my tenth year in the pastorate when I had to sit down and answer this question in my own soul. 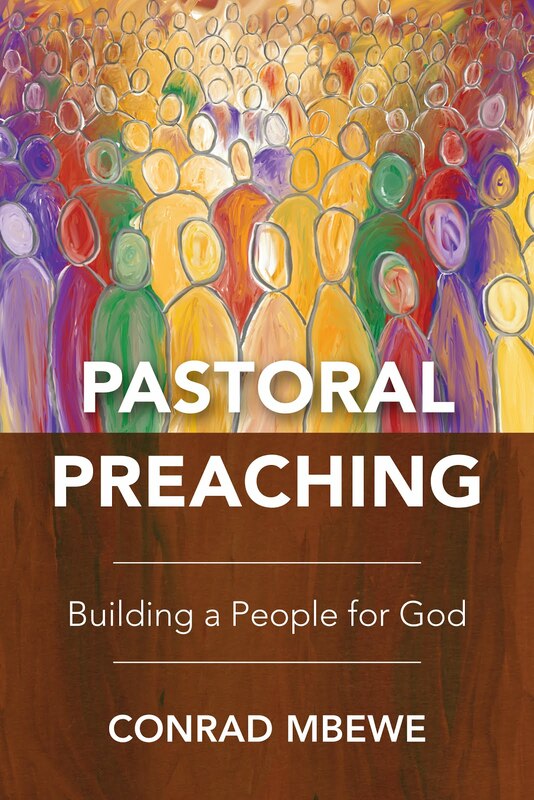 What does it mean to have a successful pastorate? Ultimately, I came up with one answer, “To glorify God and enjoy him in the work that he has given me.” Anything that was going to mean my injuring my own conscience was neither going to glorify God nor enable me to enjoy the radiance of his smile. That immediately spoke death to an unbridled lust for numbers. Fame and fortune suffered a similar fate.